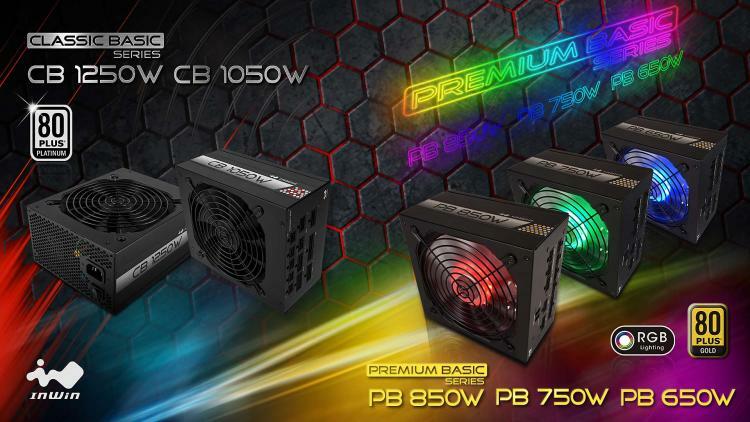 In Win presents three new power supply lines – the In Win CB, PB, and CS power supplies. The In Win PB Series are gold-rated enthusiast-grade power supplies with RGB lighting offered in 650W, 750W, and 850W models. 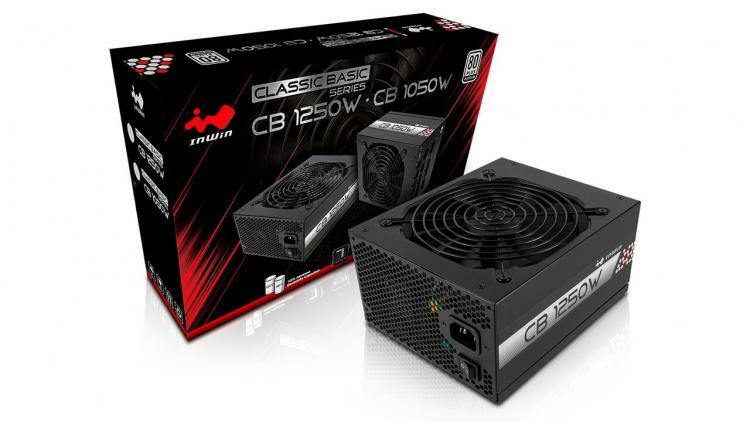 The In Win CB power supplies are high-wattage platinum-rated PSUs for high-performance PCs offered in 1050W and 1250W models. 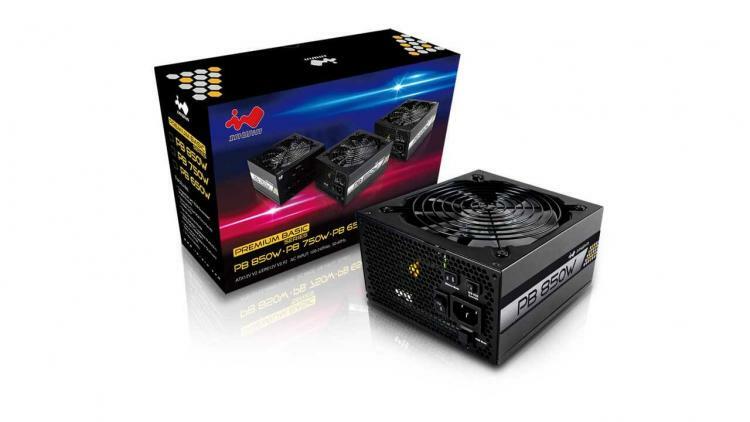 The In Win CS power supplies are gold-rated powerful SFX PSUs offered in an impressive 700W capacity. The In Win CB series are available in two, ultra-high performance 1050W and 1250W models targeting high-powered PC setups such as workstations, enthusiast and high-performance gaming PCs supporting multi-GPU configurations. The In Win PB series are available in 650W, 750W and 850W models, all featuring an 80 Plus Gold efficiency rating. It packs a 135mm RGB cooling fan that features a smart fan control system with a semi-fanless mode for optimum fan speeds and minimizes operation noise. The RGB lighting supports synchronization with motherboard-based RGB lighting software such as the MSI Mystic Light and GIGABYTE RGB Fusion. The In Win CS Series is offered in an impressive 700W capacity while having a compact SFX form factor making it the most powerful SFX power supply available for consumer PCs. The In Win CS-700W measures 100 x 125 x 63mm (L x W x H) targeting builders looking for a powerful SFX PSU for mini-ITX and micro-ATX builds. It packs four 6+2pin PCI-e power connectors thus supporting builds with multiple graphics cards. Learn more about the In Win CB and PB power supplies here. 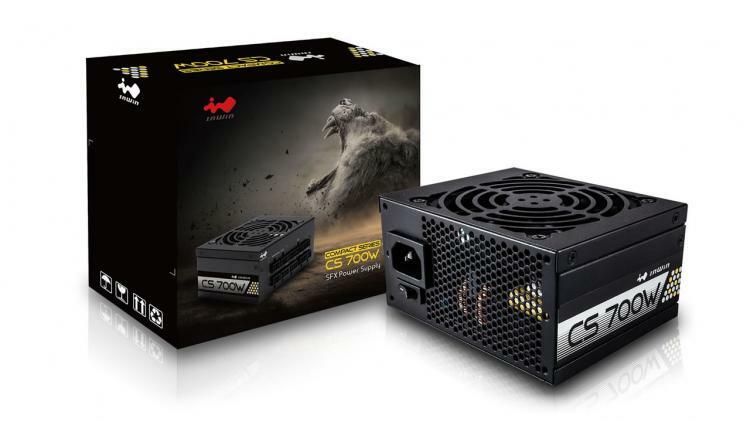 Learn more about the In Win CS SFX power supplies here.